We Won Trustpilot's High Flyers Award! We are thrilled to announce that Trustpilot awarded us with their January High Flyers Award! Trustpilot is a review-driven community that connects online consumers with companies, allowing reviewers to make smarter, informed decisions about their purchasing. It feels great to have Trustpilot recognize our commitment to customer service. With over 5,300 reviews on Trustpilot, we have an 8.5 out of 10. And of those 5,300 reviews, over 82% of them are for 4 and 5 star ratings! 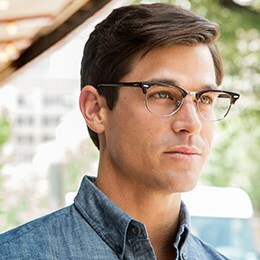 "I recently purchased a pair of Ray Bans online through FramesDirect.com and I couldn't be more impressed!! !I shopped around at my local stores and they where HALF the price ! !This was my first time ordering eyeglasses online so I was a little hesitate. Once I started the process online it was so easy. 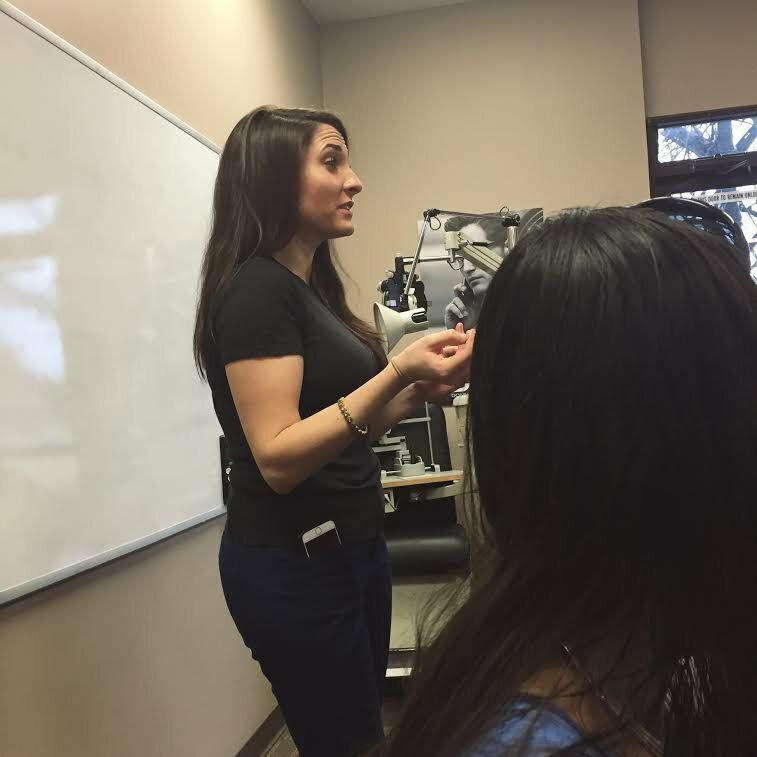 I was unsure about one or two things but my representative Sarah helped me and she was super friendly and extremely helpful. There website allows you to upload your picture and than place the frames on you to see if you like the look. ( amazing feature to the site) I received my order within 7 days and they were perfect. I didn't even have to get them sized. I have already referred friends and family and will continue to do so. Thanks again FramesDirect.com !!! Can't wait to order another pair!" 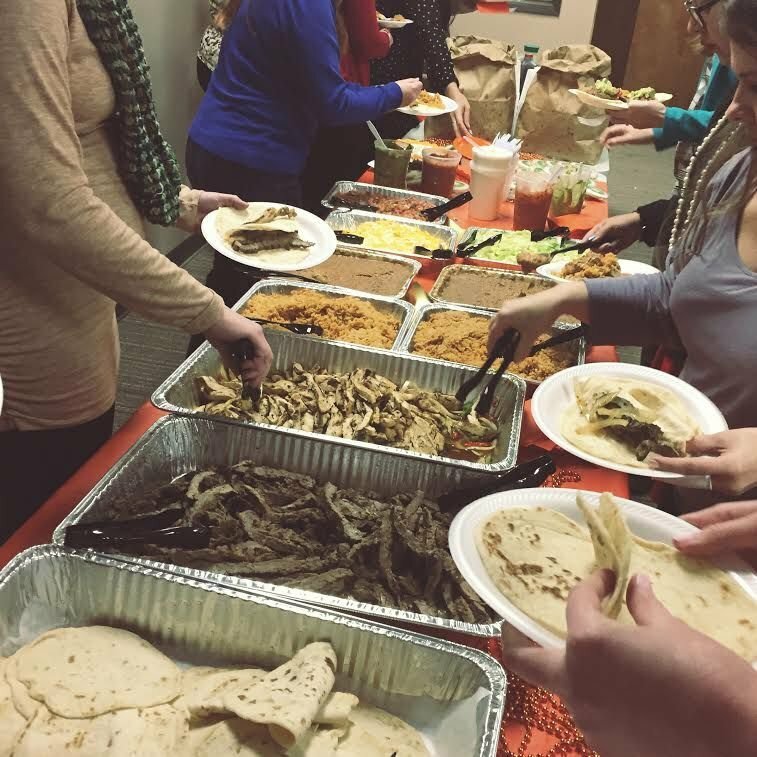 We were awarded this honor with a visit from Trustpilot employees and a fun office party full of yummy eats. 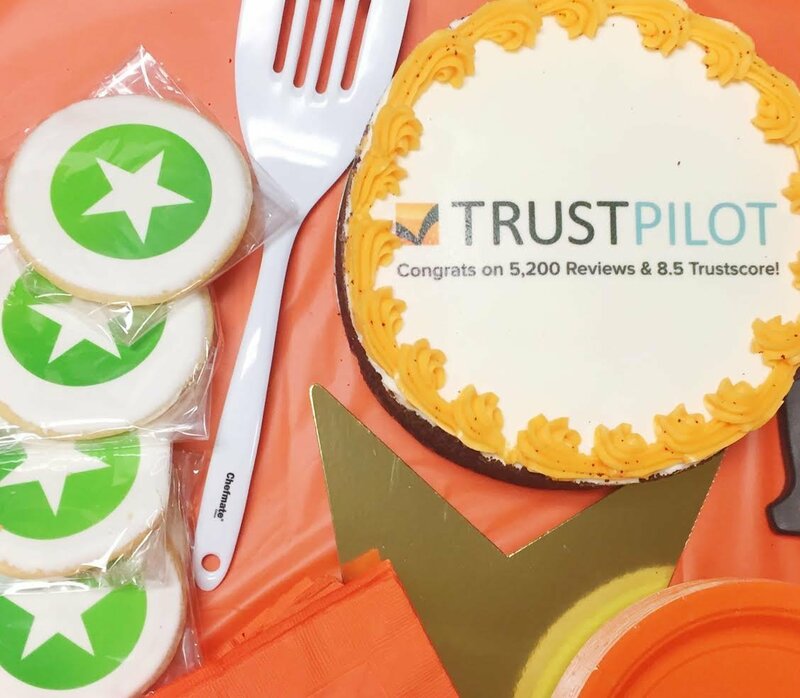 We are thankful to work with Trustpilot and can't wait to celebrate more wonderful reviews in the future! Check out Trustpilot here or shop for some eyewear with us here. FramesDirect.com > Blog > We Won Trustpilot's High Flyers Award!